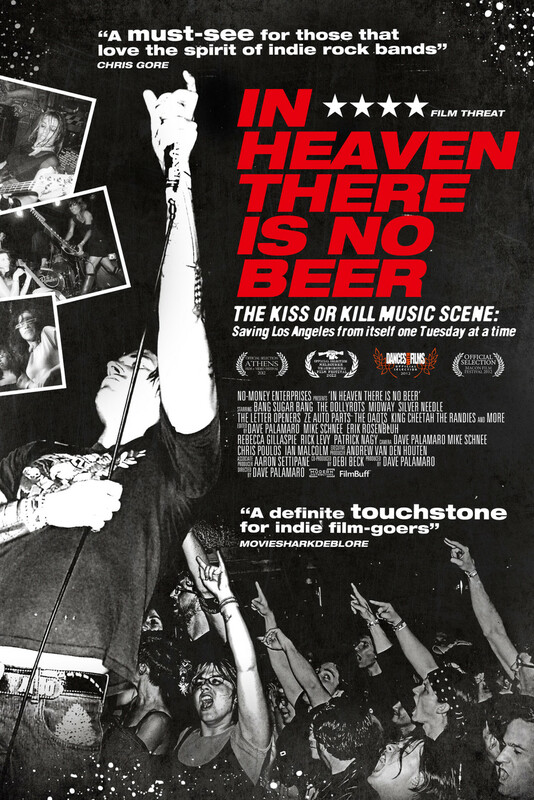 The story of the Los Angeles ‘Kiss or Kill’ music scene (2002-2007). Fed up with the wretched Sunset Strip pay-for-play policies, ‘too cool for school’ trendiness of the Silverlake scene and apathetic crowds, the bands that made up Kiss or Kill forged their own scene based on great music, cheap booze, low cover, and a mid-western sense of community and friendship. At it’s peak, Kiss or Kill had more than 60 bands in its roster and over 1,000 local L.A. fans. But as Kiss or Kill grew and became more popular, it fell victim to the same ‘venue-isms’ of other L.A. clubs and eventually became the very thing it was fighting against.